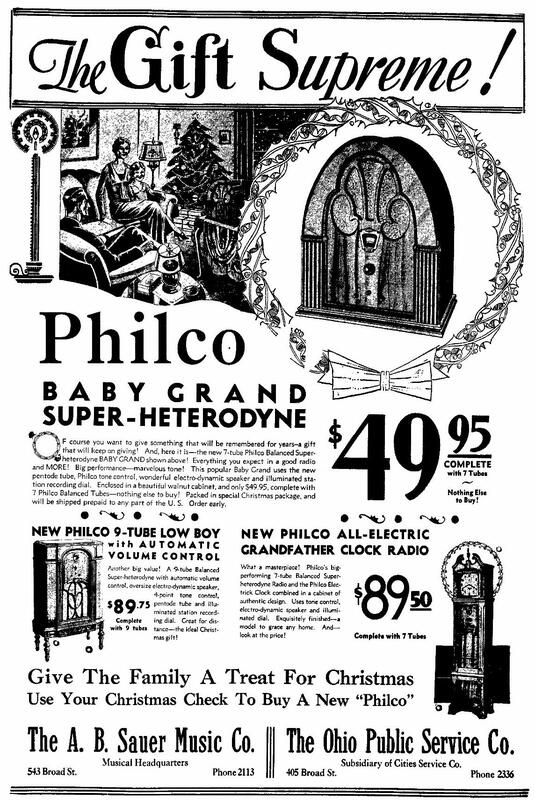 grid" plus, and so now came "superheterodyne plus". 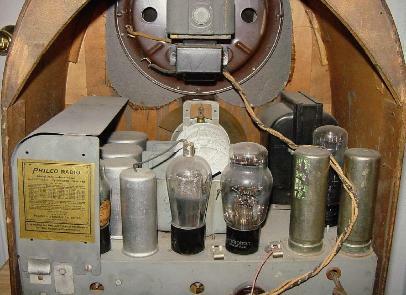 ...a superheterodyne receiver PLUS balanced units PLUS balanced tubes. 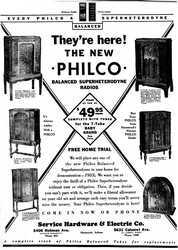 runaway success of the model 20 the previous year. 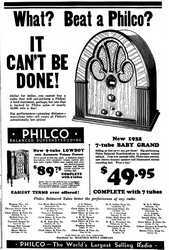 was the rate of advancement of the state of the art. 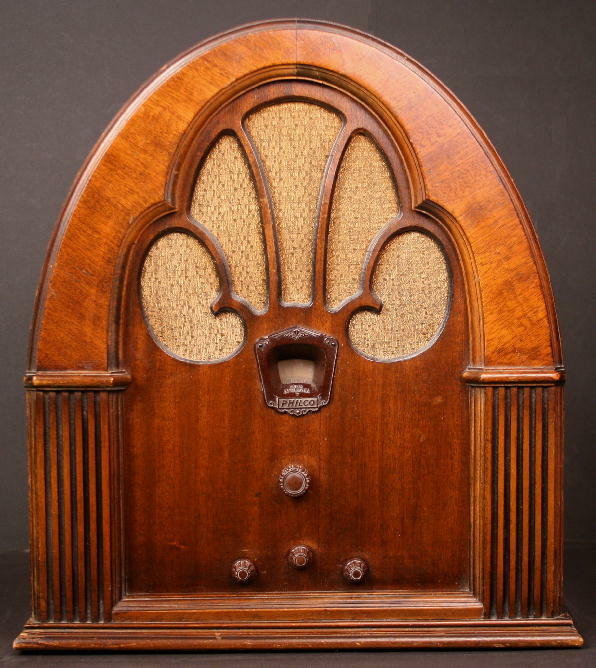 veneer. 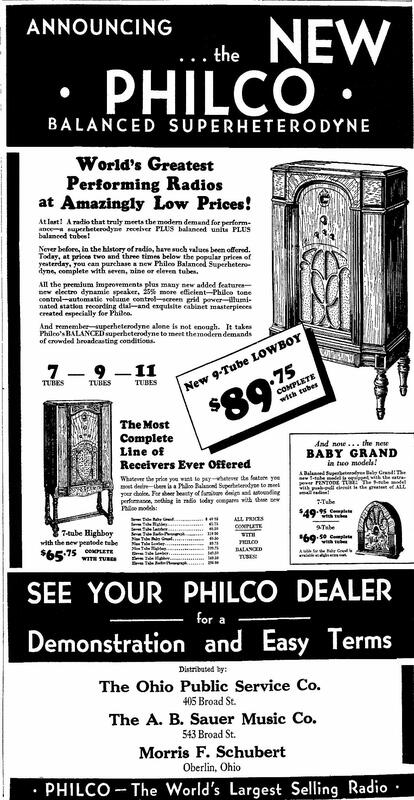 The one here is, I believe, mahogany. 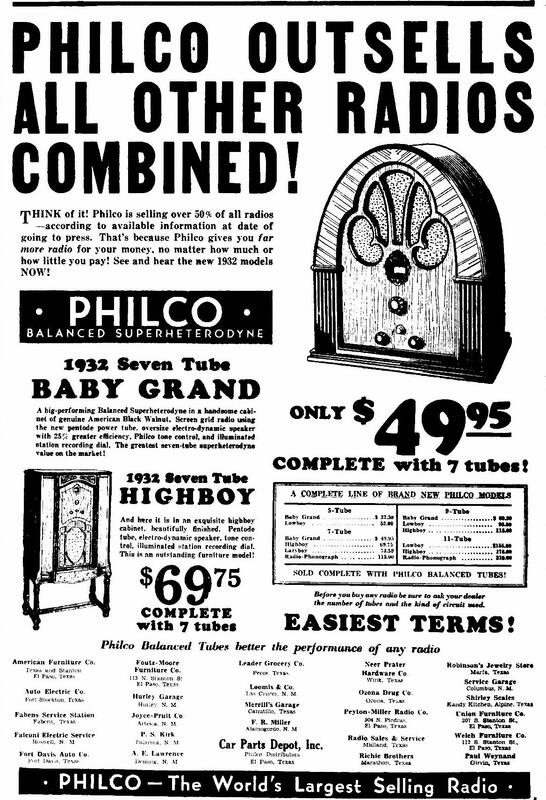 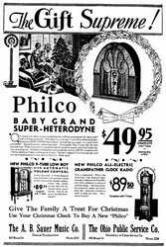 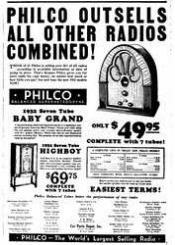 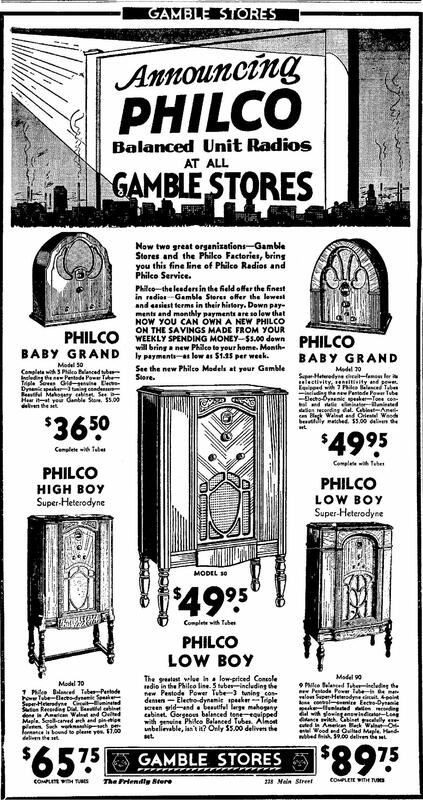 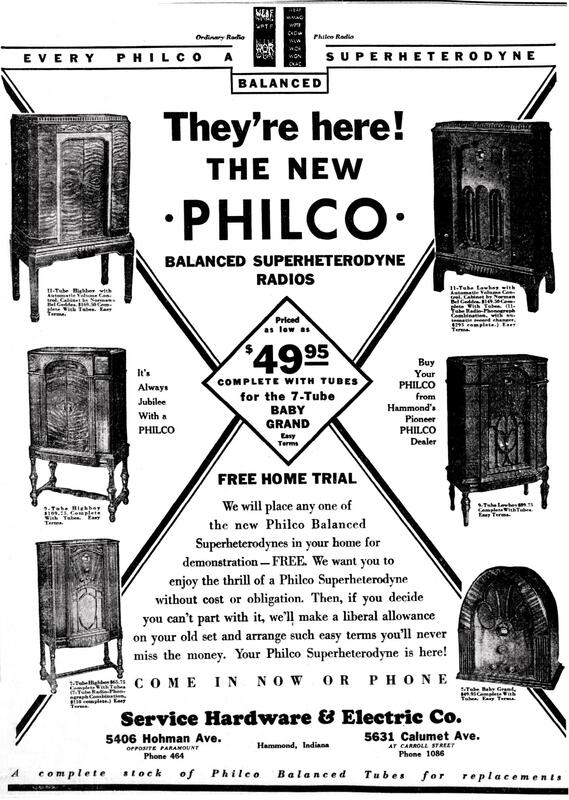 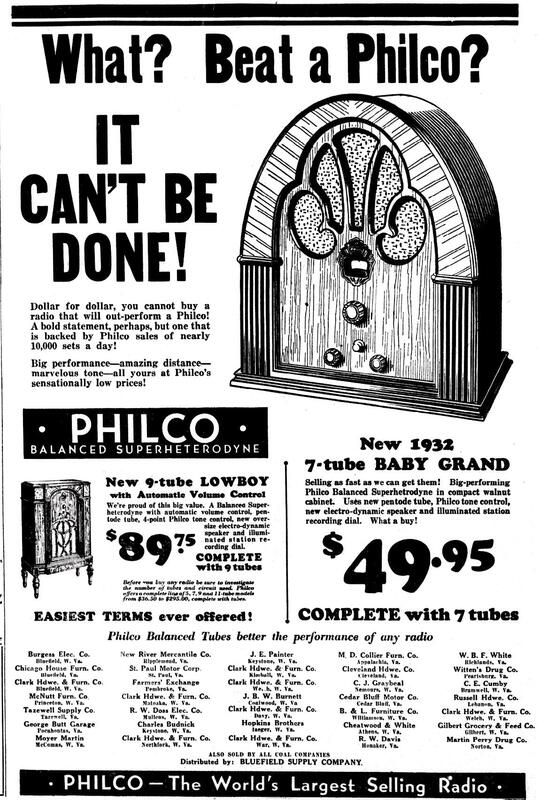 Philco's "multiplex detector" see my Philco 111 page.